Hello Friends and Fellow Genre Jumpers! It’s been a long while since I’ve sat down and given you all updates on plans and plottings, happening here in the Novel World of the Genre Jumper. So let’s not delay any further. 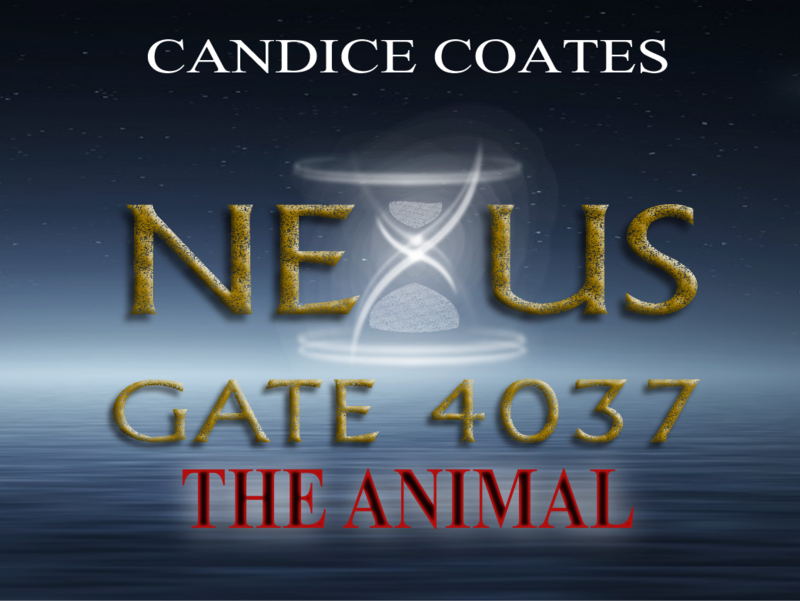 NEXUS GATE 4037: THE ANIMAL will be available for purchase in SEPTEMBER 2018. I am still in the process of polishing and formatting as well as learning the ins and outs of KDP and other ePublishing platforms. My plan is to have this work of fiction available for download on KINDLE, iBooks, KOBO, B&N, as well as PLAYBOOKS by Google. I feel confident in saying that once I have gotten past this mountain of first-time-publication, my bookshelf will begin to fill up quickly and hopefully yours as well. This is my prayer and this is my hope. Follow me on Instagram, Twitter, or Facebook for future snippets of the book beginning in August. Beginning on Thursday, July19th, I will start sharing short stories and other works of fiction that I have called, My Favorite Writes. You will be able to see and read these pieces by simply clicking on the link in my menu. MFWs are exactly what they are called, written bodies of work, ranging from several different genres that I delight to share with you all. Not only is it a way for us to stay creatively connected while I work on publishing longer tomes, but it is a great way for you, the reader, to ease into my writing style and taste the way I serve each genre. The best way not to miss a moment in my writing adventure is by staying connected. Following my author site is as easy as clicking “FOLLOW”…seriously, that is all it takes. Just click that big ole button in the side panel to your right and Bob’s your uncle! Once you do that, you will receive an email alert each time I share updates here. If you are not keen on following that way, you can always get connected on Twitter, Facebook, or even Instagram. There will also be a tried and true EMAIL LIST OPTION COMING SOON, where you can leave your contact information and receive monthly updates about future projects and more. I am super excited about how my journey is going thus far and being blessed to see my dreams manifest. The greatest part of it all is having you along with me for the ride! And can I just say that this lady feels AMAZING and BLESSED as she sees her seeds begin to sprout! Super exciting and incredibly blessed! Thanks for being apart of my Novel World and Genre Jumping journey!